Your kayak tour will get you up close and personal with dolphins, manatees, exotic birds, and other wildlife. Bring your camera! 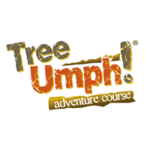 Tree Umph is an exciting adventure that everyone will enjoy! Get your feet off the ground and into the trees at TreeUmph! Adventure Course, Southwest Florida’s first treetop obstacle course! 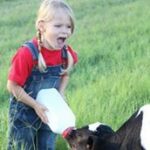 Dakin Dairy Farms is the only dairy farm in Florida open to the public that produces and bottles their own milk right on the farm! Visitors can enjoy campfires to roast hot dogs & s’mores, sand mountain, cow train rides, hay maze, toddler swings and more! 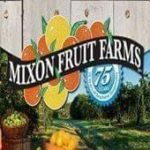 “Florida’s Sweetest Attraction” Florida Attraction with Tours through the Grove and Wildlife rescue, large gift shoppe, gifts, fudge, wine, Ice Cream, Large Deli. 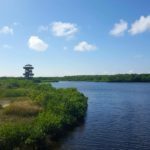 This preserve is a 600+-acre coastal preserve located in northwestern Bradenton. Featuring hiking paths, kayak and canoe waterways, bridges, picnic spots, mangrove forests and a 53-foot-tall tower with a wide-open view of the Tampa Bay area. 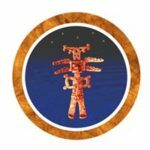 This is the largest, natural and cultural history museum on Florida’s Gulf Coast. The museum interprets the region from the Pleistocene to the present. 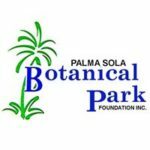 Highlights include fossil evidence of Florida’s earliest mammals and marine species and the Montague Tallant collection of prehistoric and early post-contact archeological artifacts. This is a private, nonprofit foundation. The 10 acre park is open from 8am to sunset. It has lush tranquil gardens, three lakes, bridges, the Galleria Building and the Baden Building, a screened pavilion, and two gazebos. Entry to the Park has always been free, and leashed dogs are welcome. 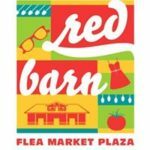 The Red Barn Flea Market combines a traditional flea market, plaza shops, food courts and open-air farmers markets in a 145,000 sq.ft. former lumber yard. Enjoy 80,000 sq. ft. of air-conditioned indoor shopping, fresh produce, entertainment and a variety of prepared foods. 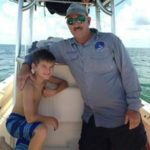 They provide a personal boat touring experience on the beautiful coastline of Manatee County Florida for parties of up to 6 people. Enjoy the incredible ocean wildlife, scenic coastal beauty and memory making experience of our tours. 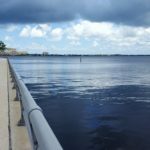 Our outdoor gathering place overlooking the Manatee River, the Riverwalk is a 1.5-mile park that spans downtown Bradenton. Nineteen pieces of art add another dimension of discovery to the Riverwalk experience. The collection of public art offers interactive sound sculptures, river history, and beauty to match the fabulous river setting. Be a Part of Bradenton’s tradition of Exciting, Family-friendly Marauders Baseball. Bradenton Marauders. Where the Suncoast goes for excitement and talent comes to grow. 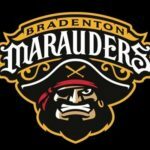 The Bradenton Marauders is a High-A affiliate of the Pittsburgh Pirates.